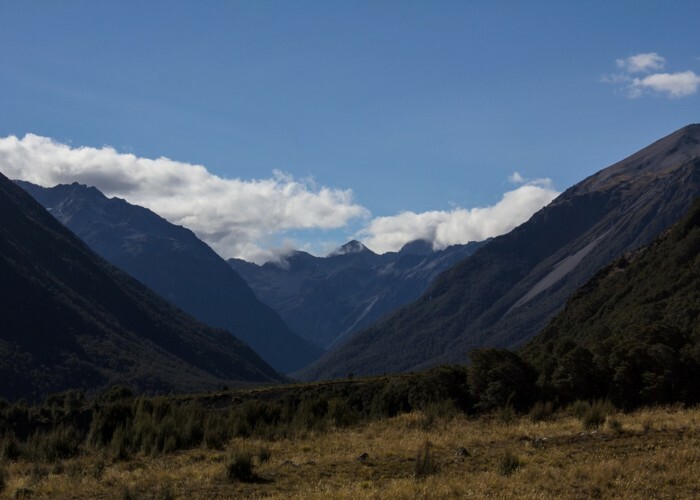 The view up toward Waiau Pass from beneath Maling Pass. 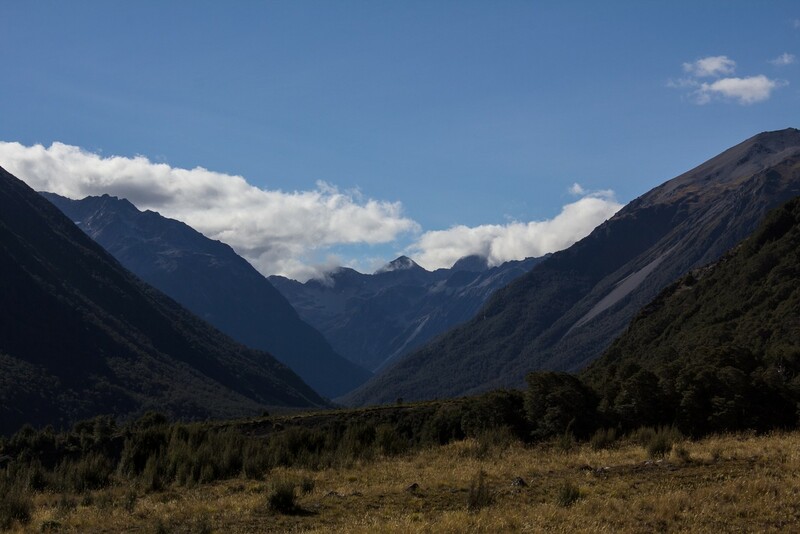 The Waiau Pass is up to the left. Added 18 April 2015 by MatthewMatthew. No revisions.